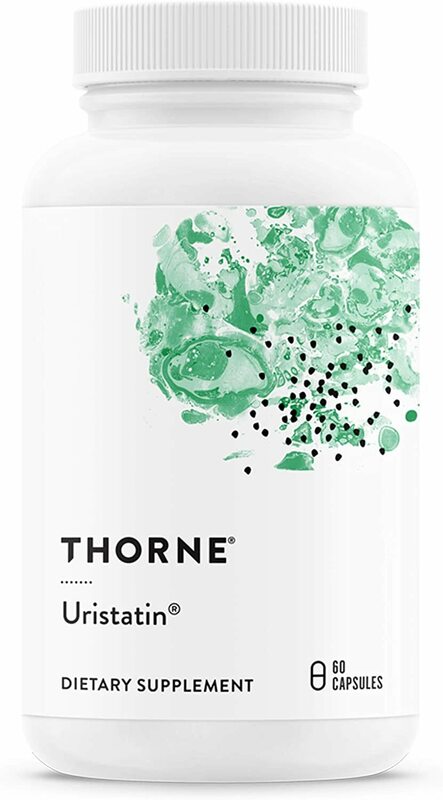 Thorne Research Uristatin was created. 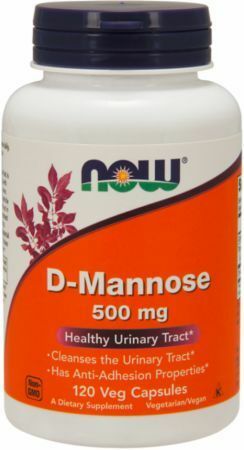 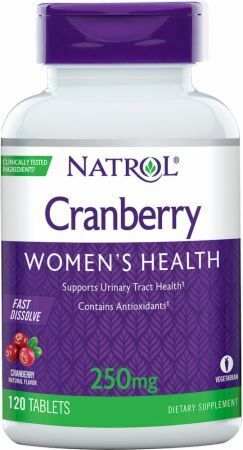 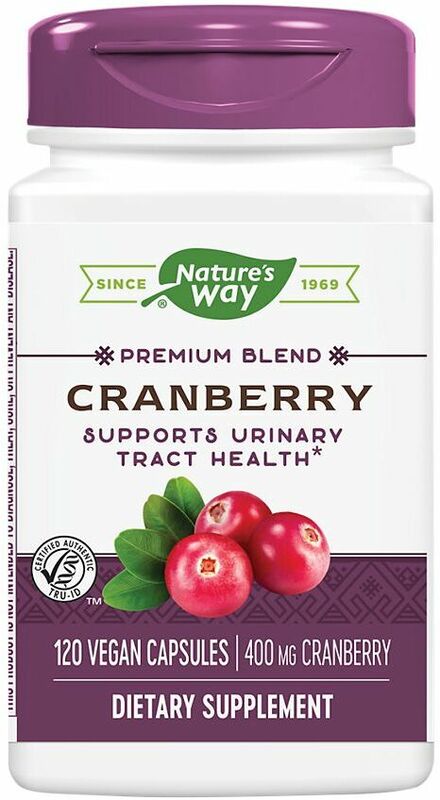 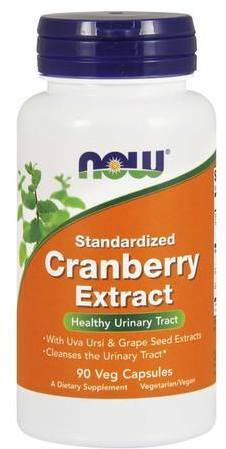 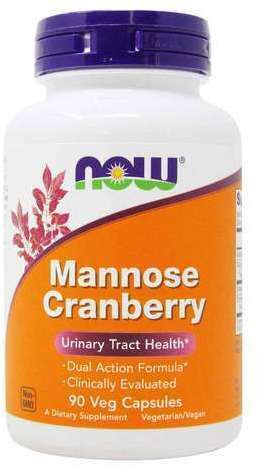 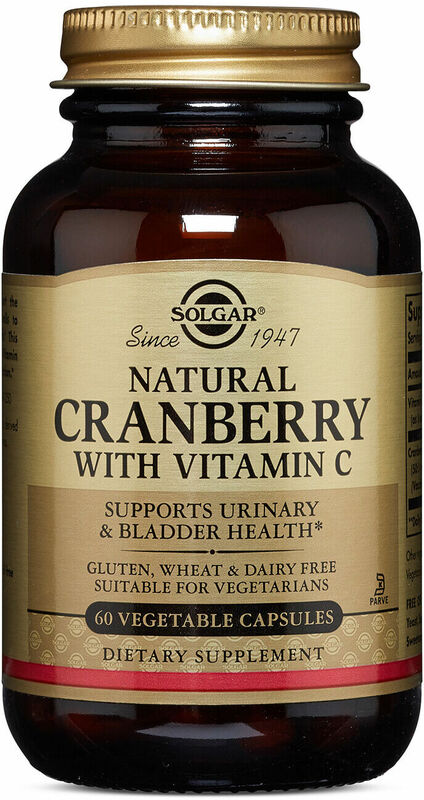 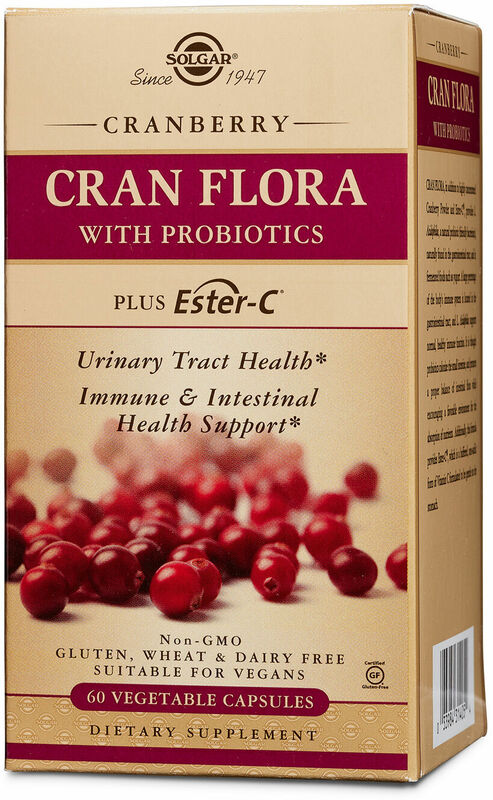 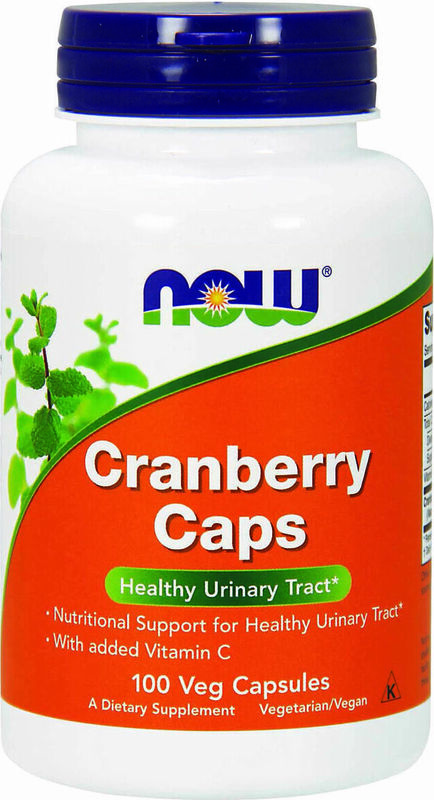 Nature's Secret Urinary Cleanse & Flush was created. 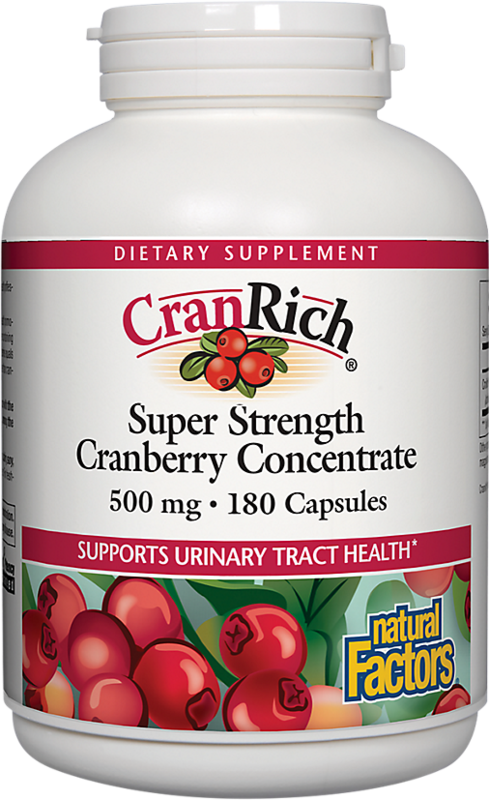 Vibrant Health U.T. 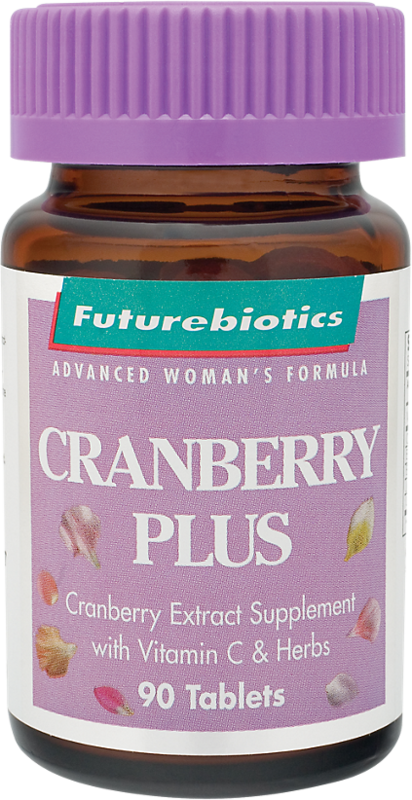 Vibrance was created. Sign up for future Urinary Tract Infection Treatment news! 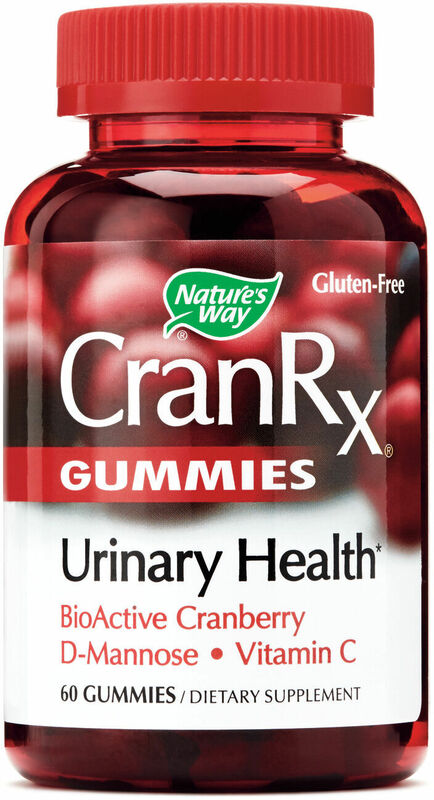 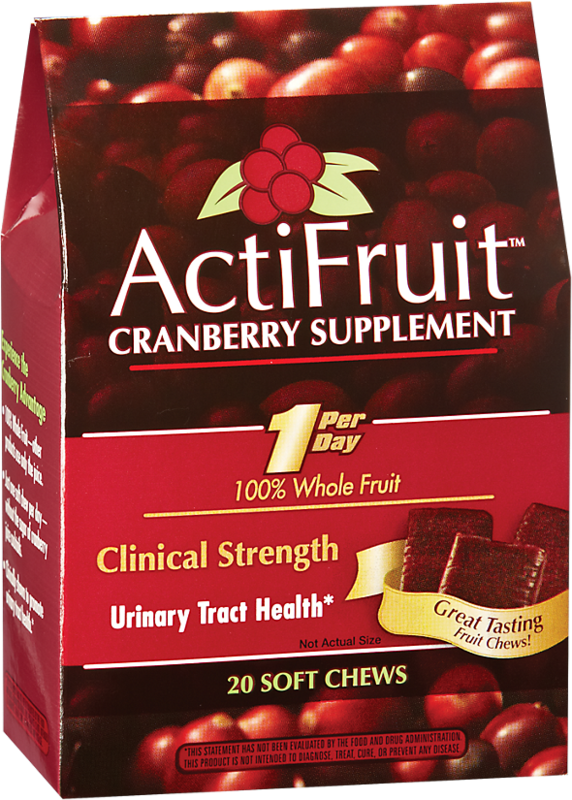 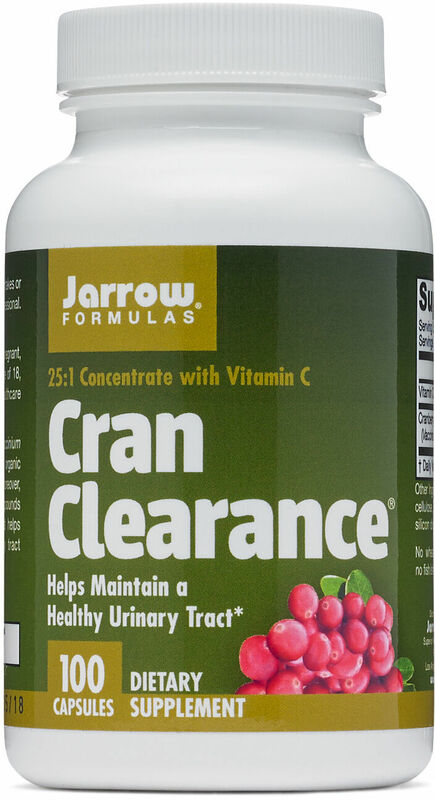 Click the button below to sign up for future Urinary Tract Infection Treatment news, deals, coupons, and reviews! 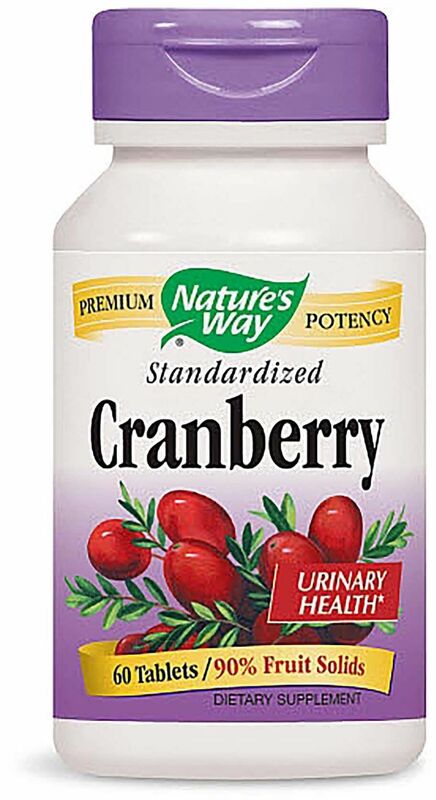 $13.12 This is a Buy 1 Get 1 FREE offer!